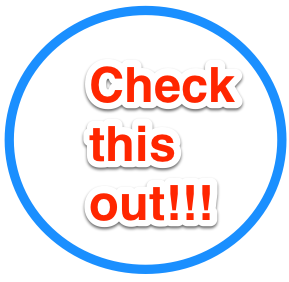 Frequently I receive press releases and updates from manufacturers about tools and services they’re rolling out. I’ve always wrestled with whether or not to say anything about them, but then I’ll hear from someone asking if I was aware of it and why I didn’t say something? So after giving it some thought, I figured I’d start posting one a week as they come in. I promise they’ll always be woodworking related and not an announcement about the next super towel or odor absorber. Of course, if it’s an exceptional week and some amazing things hit the market all at once I may have to announce more than one, but I promise I’ll keep it to a minimum. This is something that seems to be happening right now since IWF 2014 just wrapped up and tool manufacturers are rolling out some great new updates to classic tools or introducing all new ones. 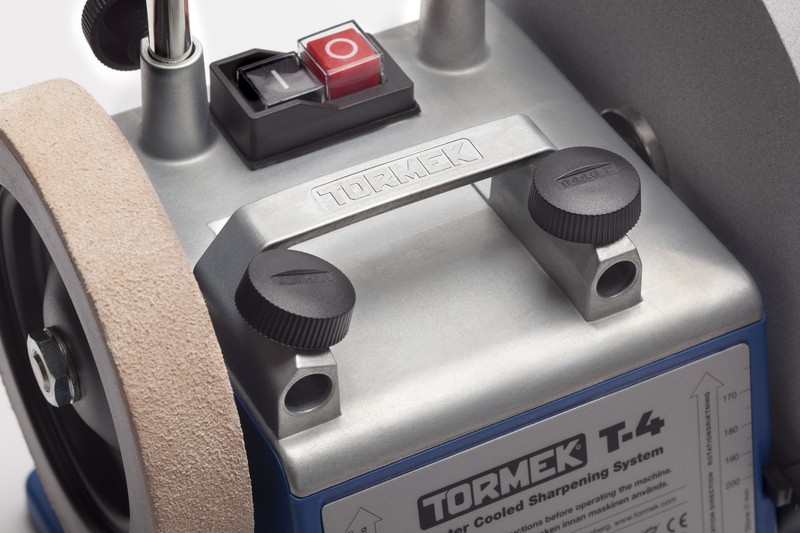 The company setting the standard in innovative tool sharpening since 1973, today announced the launch of the T-4, the second generation of Tormek water-cooled sharpening systems. The newly designed T-4, ideal for sharpening hand tools, knives, scissors, woodturning and woodcarving tools, was developed to take precision and stability to a new level. All the vital functions of the T-4, such as the motor and the main shaft, are mounted in a solid zinc cast top, which also includes the patent-pending integrated sleeves for the Universal Support. The result is a rigid machine with a significantly improved level of precision for the Universal Support, which is the base from which all the Tormek jigs operate. The new cast zinc top section also has an integrated handle, an appreciated feature which makes the machine easy to move and place when necessary. Another new detail is the metal machine plate which can be a convenient place to store the included Tormek AngleMaster (with magnetic feet). 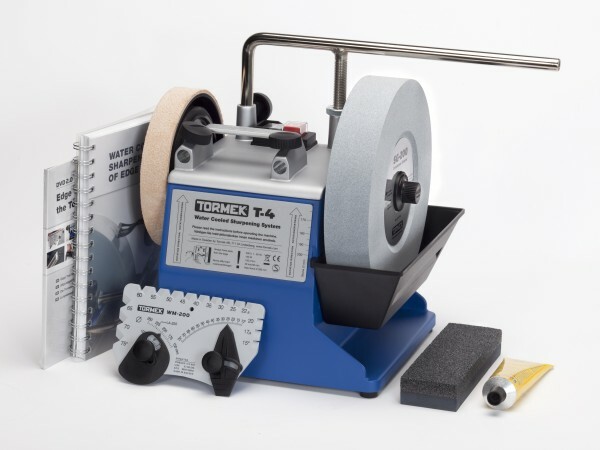 The Tormek T-4 can be customized and configured with Tormek jigs to fit specific sharpening needs. Start up accessories included with the T-4 are the Stone Grader SP-650, AngleMaster WM-200, honing compound, DVD and the comprehensive Tormek Handbook on sharpening. The Tormek T-4 has a $399 MSRP and will be available in fall 2014 at select woodworking retailers. For more information, visit www.tormekus.com.